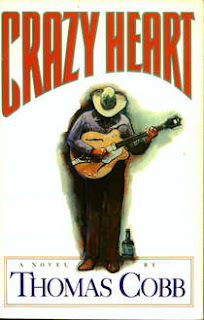 MY BOOK, THE MOVIE: Thomas Cobb's "Crazy Heart"
Thomas Cobb is the author of the novels Crazy Heart and Shavetail, and Acts of Contrition, a collection of short stories that won the 2002 George Garrett Fiction Prize. 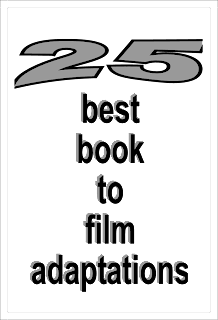 As I write this, they actually have made a film of my novel Crazy Heart after 21 years of various options. I originally pictured an actual country singer in the role of (country singer) Bad Blake. My first thoughts were Willie Nelson, or, even better, Waylon Jennings. Over the years a number of actors pitched themselves for the role--Lane Smith, Margot Kidder, Ronnie Cox and Lisa Blount. None of them came very close to my idea of the character. When the film was actually cast, with Jeff Bridges in the role, I didn't really see that, either. But I've seen a clip of Bridges and Colin Ferrell on YouTube, and surprisingly, Jeff Bridges looks perfect to me. I have no expectations for my novel Shavetail. I've learned better. Movies are best left to movie people. Learn more about the author and his work at Thomas Cobb's website. The Page 69 Test: Shavetail. Fiona Maazel's "Last Last Chance"